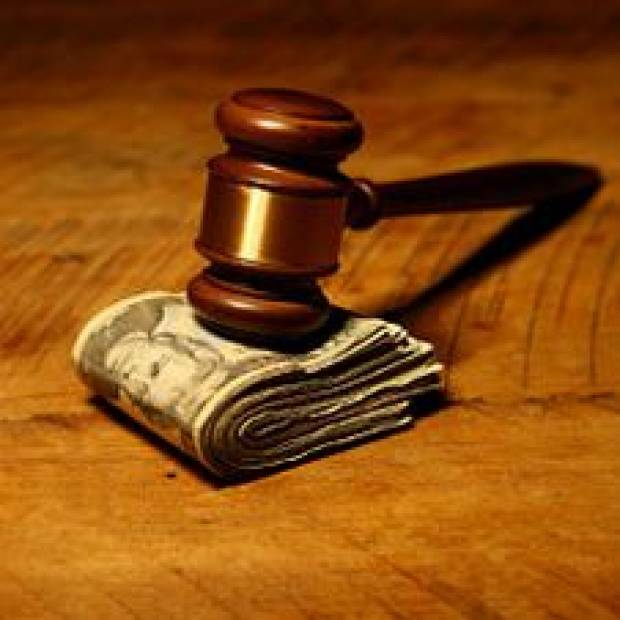 Often the question arises: how can I calculate the penalty for unpaid alimony. The case is simple, only hard – you need to make time to have patience and to count. Determine for what period of time was not income support.For example, alimony paid 1st day of the month, with no payments for three months (March, April and may) in the amount of 1 thousand rubles each month. Need to calculate the penalty on June 1. For simplicity of calculations it is possible to make a table in which first column is the name of the month. Under the terms of the following three lines will be March, April and may. Enter the amount of alimony.In the second column next to each month shows the amount of child support that should have been paid. If the payer has not provided information about the salary, then the calculation of penalty is based on the national average wage. In this column there are three lines, 1000 rubles (according to the conditions of the example). Calculate the period of delay of payments.In the third column is filled in with the number of calendar days of delay of payment on the day of payment of the penalty is June 1. In the line of March in the cell will be 91 days in the second line (April) is obtained 61 days and the line may has 31 days. Calculate the penalty.In the fourth column, the calculations of liquidated damages for each month. To do this, the amount owed for the month is multiplied by 0.5% (according to the family code of the Russian Federation the debtor is charged a penalty of 0.5% daily, if the debt arose due to his fault) and multiplied by the number of days of arrears. The first line is obtained: 1000*0,5*91=455 rubles, in the second line: 1000*0,5%*61=305 rubles and may receive a penalty: 1000*0,5*31=155 rubles. Fold received parametrima amount of a penalty were: 455+305+155=915 rubles.In the end, the total amount of payment along with the penalty will be 3915 rubles. If the debt is not repaid, then the next month you need to recalculate everything. Besides that added an additional line for the month of June, you must recalculate the penalty for all months. So, on July 1, the penalty for March will increase to 605 rubles (based on the increased number of overdue days to 121).